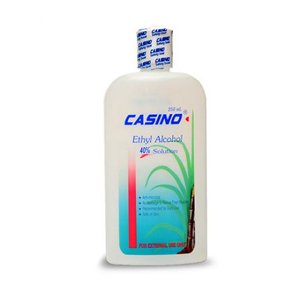 Casino Ethyl Alcohol 40% solution is clinically proven and tested to eliminate 99.9% of disease-causing germs. 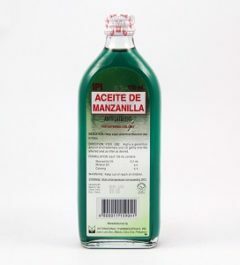 This is made from Ethyl alcohol which is derived from sugar cane so it is mild on skin. 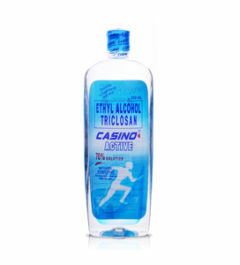 But unlike other Casino alcohol variants, this only contains 40% alcohol solution in order to suit sensitive skin types. 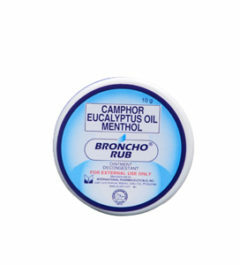 With this, you can frequently sanitize your skin without fear of drying it out. 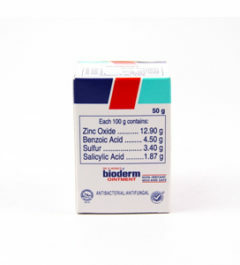 Fit for people of all walks of life especially those with sensitive skin.